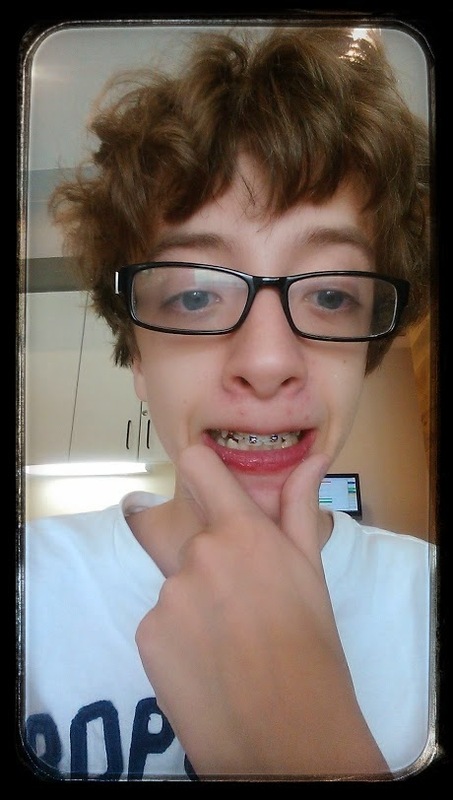 After multiple unintended delays, Liam finally has braces running along the top. The rest get installed next month. Give him some time to get used to the discomfort of alien steel taking up residence behind his lips. Proud of the kid. Said getting them installed was the easy part. The mold of his mouth was the worst. Hopefully all downhill from here. At least until the Tylenol wears off.